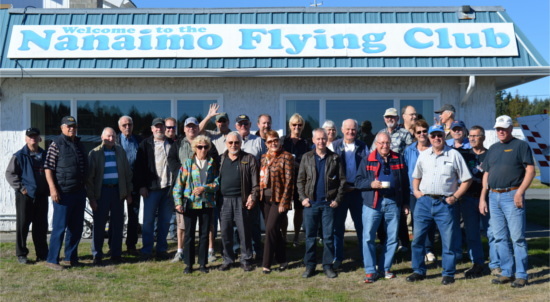 Welcome to the Nanaimo Flying Club! The NFC wishes all our members and web guests smooth skies and great flying! The NFC’s been Hub Central of CYCD aviation since 1946. We are a ‘non-profit’ organization dedicated to general aviation, conscientiously stewarded, managed and operated entirely by volunteer members. Besides being the meeting place for all airport tenants, pilots and area aircraft owners, the NFC organizes or hosts regular social, educational and flying events at CYCD. The NFC is the home base to “COPA Flight 91”, actively supporting all forms of general aviation including: the provision of an annual scholarship to aviation students, flight/pilot/re-currency training, as well as other area flying clubs’ aviation interests. The NFC is actively committed to affordable aviation. 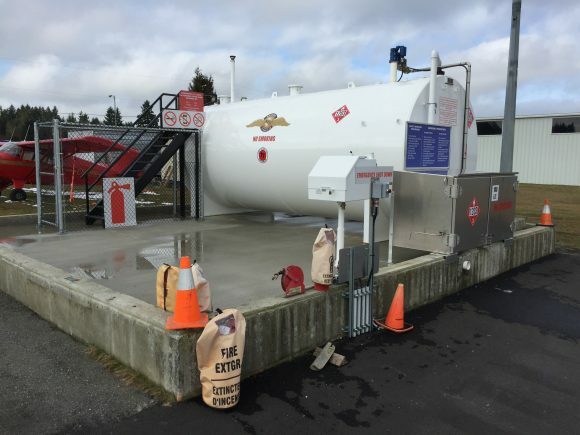 We strive to keep membership dues at a minimum & have led BC with competitively priced 100LL for decades. We provide local pilots economical access to a Club owned (GVBA) C-172, available for recreational use. We welcome and embrace all visitors from the flying fraternity. Flash! – Grant’s latest book, Uplift, has been published. A copy is in the Club library. A great read. We have clearance, Clarence. Roger, Roger. What’s our vector, Victor? -Airplane!